Stacy Jupiter wrote this article for us when we researched in Fiji in 2013. Now with our results in – hand her words still seem apt. Across the world, coral reefs and fisheries are in crisis. In Fiji over the past few decades, increased demands for cash income and material goods, coupled with growing populations and access to markets, have led to increased pressure on coastal and marine resources. Some estimates indicate that Fiji already can no longer meet its food security needs from coastal fisheries. 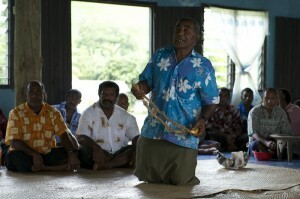 But Fijians are very positive people. In the midst of all of this doom and gloom, local communities are taking action. Residents of coastal villages across Fiji, including here in Lau Province, are establishing their own local marine protected areas and enforcing their own local management rules. Present day local marine resource management in Fiji and throughout the Pacific is built on long-standing traditions of land and sea tenure and local authority over resource use. Through this ownership also comes an obligation to look after the environment, which is an important part of indigenous Fijian culture. More recently, conservation and management organizations have embraced this local willingness to implement resource management, and programs to revitalize customary management practice, such as the Locally Managed Marine Area (LMMA) network have spread throughout the region. The LMMA network is composed of government, NGO, academic and private sector organizations that all assist local communities to better manage their coastal fisheries, while sharing knowledge and best practice. 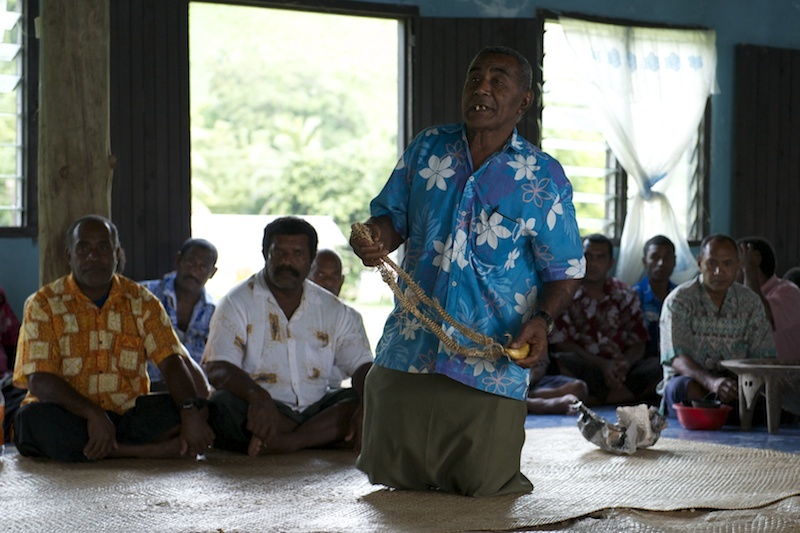 Currently there are over 400 participating communities in the Fiji LMMA network that have informally established 415 no-take fisheries closures across 257 traditional fisheries management areas (qoliqoi). 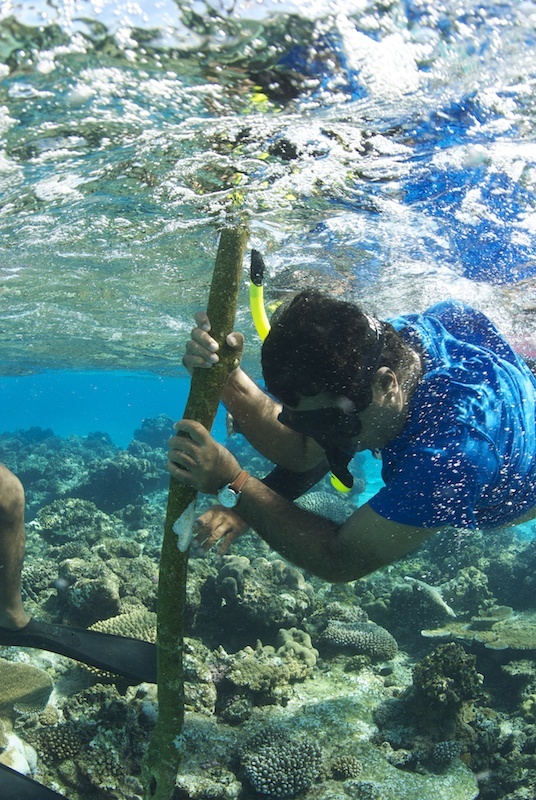 As part of the Global Reef Expedition, the Living Oceans Foundation is working with the Fiji LMMA network specifically to collect data on reef habitats to identify the best locations to establish new marine protected areas (MPAs) or to assess whether current MPAs are working. In addition, the Foundation will provide communities and the Lau Provincial Office with detailed maps to assist them to delineate management zone boundaries. In the meantime, the Fiji LMMA network’s Eastern Division representative, Roko Sau Josefa Cinavilakeba, is consulting with FLMMA communities on land to identify their management challenges. Yes, it can. Scientific surveys by the Wildlife Conservation Society and others have shown that when management rules are well-enforced, even very small, locally managed fisheries closures can increase the size and abundance of important fish and invertebrate species. 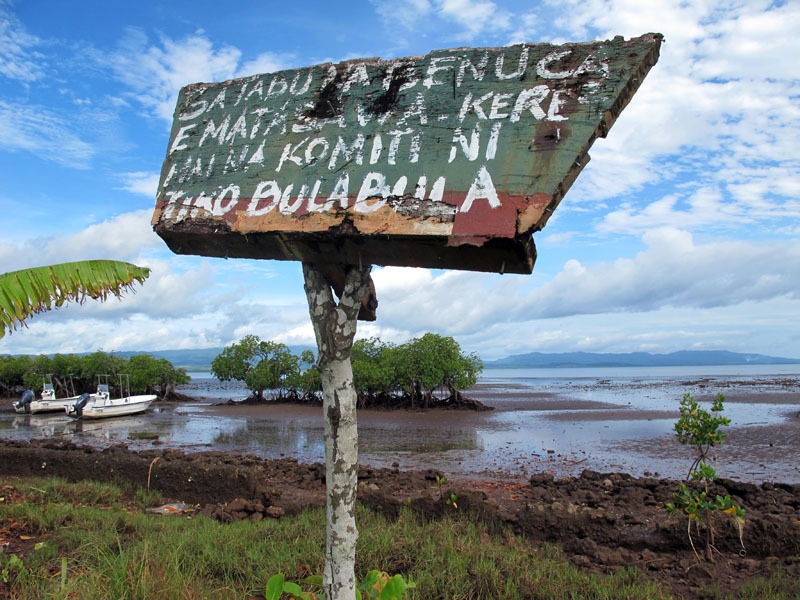 On our expedition, we heard from community members in the village of Naroi on Moala Island who established their no-take area two years ago that they have already seen a recovery of fish populations and are extremely happy with the outcome.